We’re thrilled to announce that the winner of this year’s national Cosyfeet Community Award is Regenerate-RISE. A charity that makes older people’s dreams come true is the proud winner of this year’s national Cosyfeet Community Award. Regenerate-RISE, which aims to eradicate loneliness and isolation, has won £500 towards its ‘Dream Wall’ initiative to promote emotional wellbeing. Clients are encouraged to write their ‘dream’ on the ‘Dream Wall’ and sponsorship is raised to cover the costs. 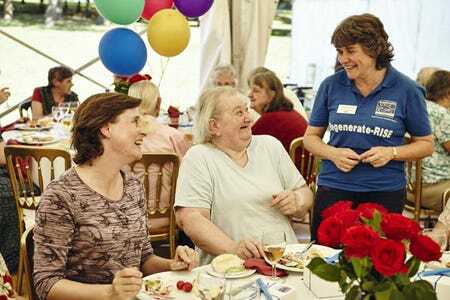 Established in 2001 to assist vulnerable individuals in impoverished areas who lack family support, Regenerate-RISE now oversees a range of initiatives to help people feel connected and valued in their communities. These include, lunches, outings, transport, an Adopt a Granny scheme and escorting to medical appointments. The charity is also fundraising for a 10-bed reablement centre to assist older people on discharge from hospital. 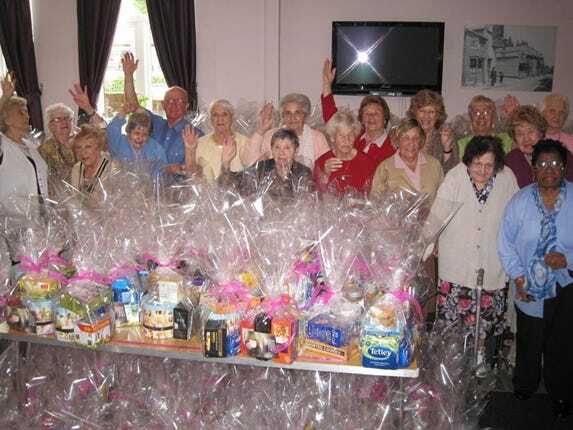 The Cosyfeet Community Award offers a one-off donation of up to £500 to registered charities or not-for-profit organisations and clubs who are working on projects within the UK that support and enrich the lives of older people.